ACS | Pete Dospel Construction is a licensed Florida general contractor with over a decade of experience building new luxury coastal homes on Anna Maria Island, Longboat Key and Bradenton. In addition to new home builds, ACS | Pete Dospel Construction also does luxury residential additions and pools and upscale commercial renovations– including offices, restaurants, motels and more. 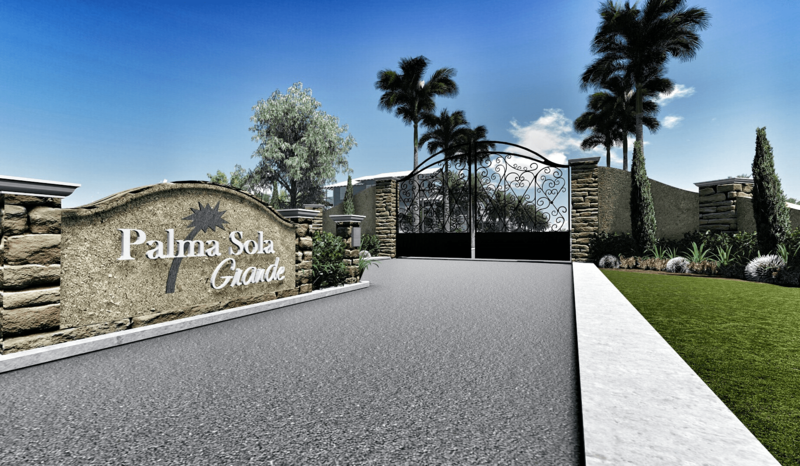 ACS | Pete Dospel Construction is a partner in Palma Sola Grande — Bradenton's new waterfront subdivision featuring 16 luxury homes. Dospel Construction manages every phase from design and development to each individual home build. 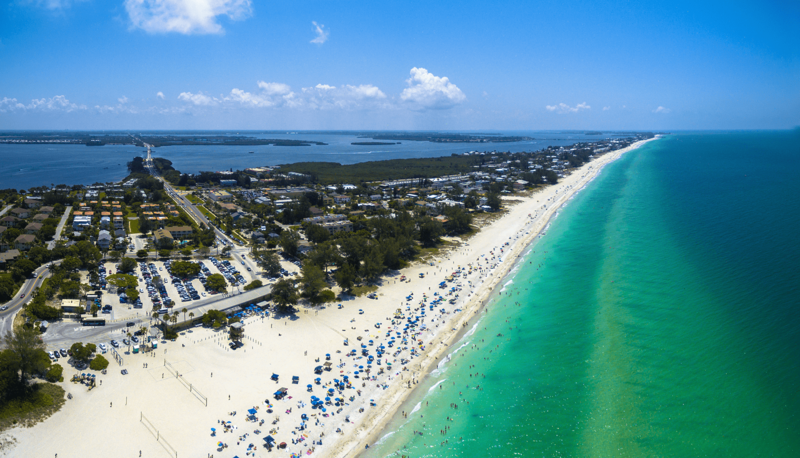 Located on Florida's West Coast, this beautiful 7 mile island is one of the Top 30 islands by Trip Advisor and the 3rd best beach in the world by Conde Nast Traveler. 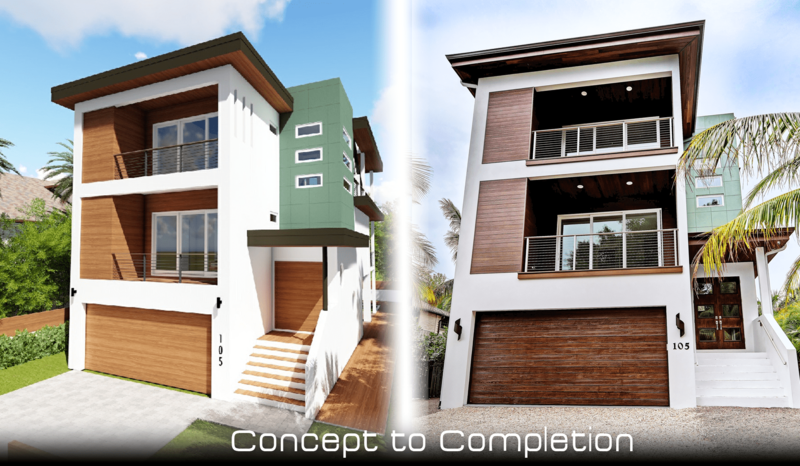 To maintain it's quaint charm, protect it's natural beauty, and overcome the unique challenges associated with coastal construction, the four cities on Anna Maria Island and Longboat Key each have their unique set of building codes. ASC | Pete Dospel Construction has over a decade of expertise building distinctive, luxury custom homes on the barrier islands of Anna Maria and Longboat Key and throughout Bradenton. 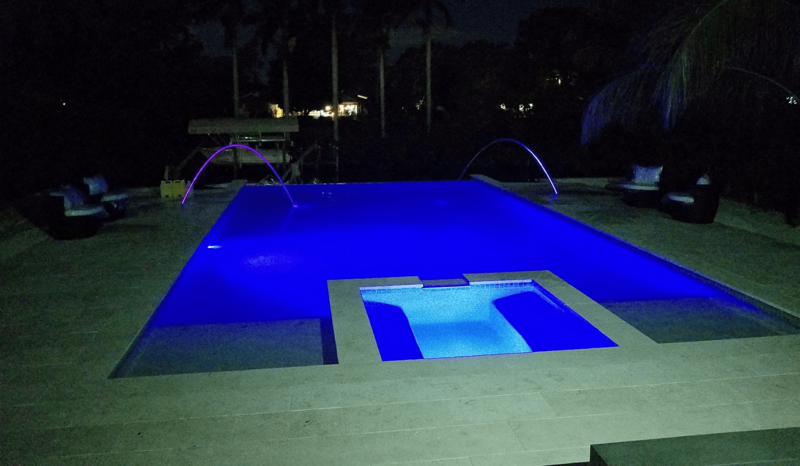 Out of all the Anna Maria Island general contractors, I chose ACS | Pete Dospel Construction for their unsurpassed craftsmanship and professionalism. They have become like family to ours and have exceeded our expectations for our dream home.